is now offered every Thursday in August! 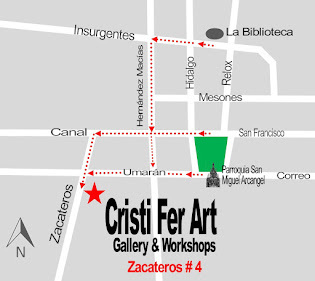 From 2PM to 6PM at Cristi Fer Art Studio. No art experience is necessary! 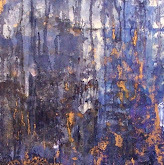 Enjoy painting with step by step instruction from 2 experienced painters! Adults only please! We want to create and maintain a peaceful, tranquil environment! We offer a smoke free environment!